Just perfect for your next get together! 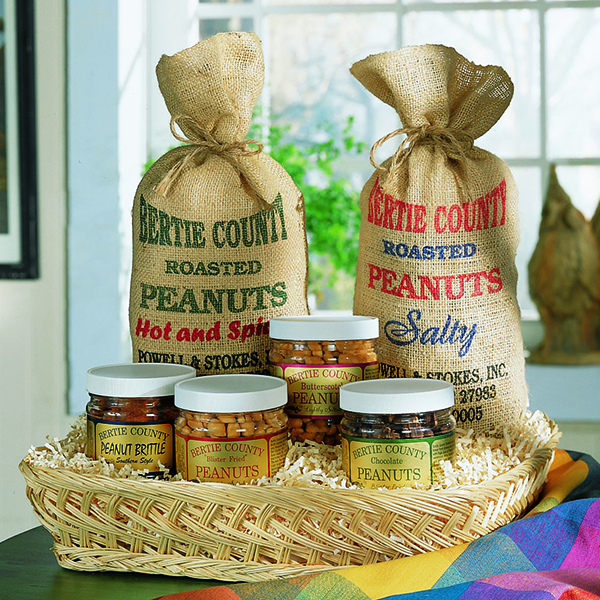 This wonderful sampler includes a 10 oz. 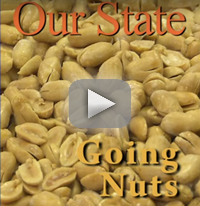 jar of Blister Fried Peanuts, 9 oz. 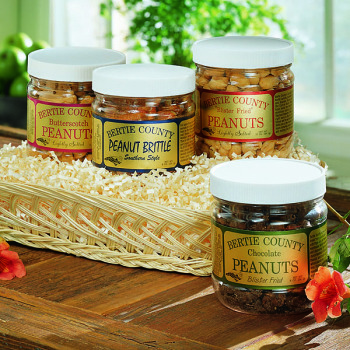 jars each of Chocolate-Covered, Butterscotch Peanuts and Peanut Brittle all on a handy wicker reusable tray. Comments from our family were wonderful. 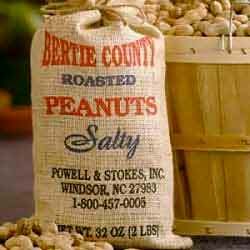 They loved the presentation and really enjoyed the peanuts.